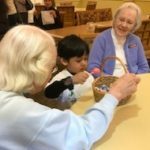 Easter Egg Hunt at Fellowship Village! 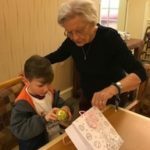 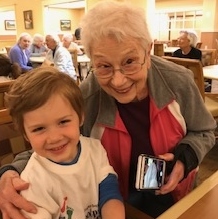 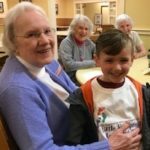 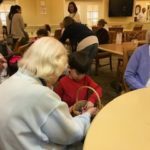 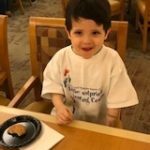 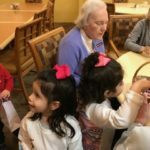 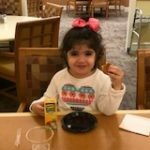 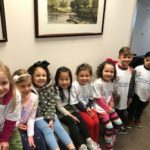 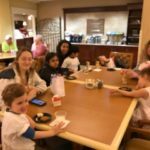 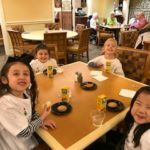 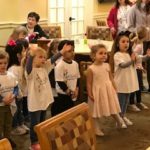 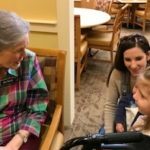 This week, the three and four year old classes enjoyed an Easter egg hunt given by the residents of Fellowship Village. 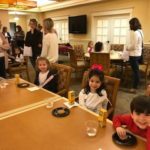 The children also enjoyed a yummy snack of cookies, water and fruit after the hunt. 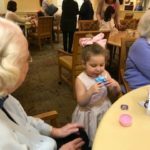 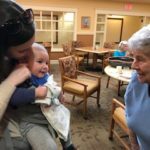 They serenaded the residents with some Easter songs and smiles were in abundance throughout the morning! 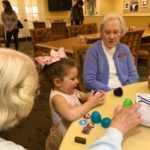 Little Footprints loves the residents of Fellowship Village and wishes them a very happy Easter!!! 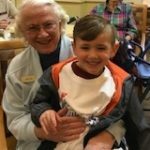 The Lizard Guy Visits Little Footprints!